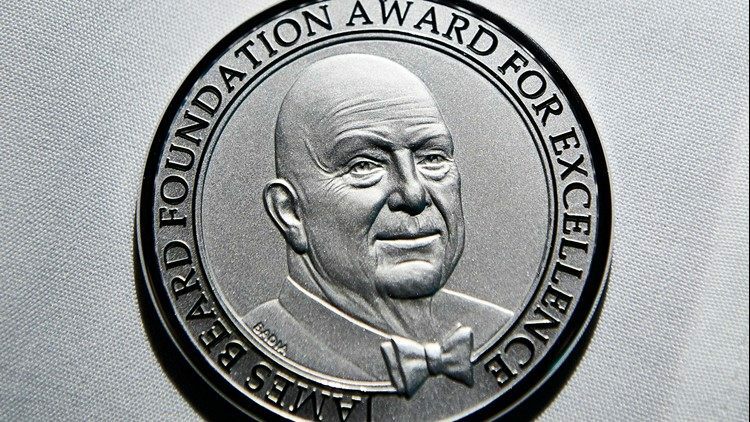 Five DC restaurants were named finalists for the James Beard Awards this year. The awards, sometimes called the “Oscars” of the food world, recognize culinary professionals across a broad range of genres. Outstanding Pastry Chef, Pichet Ong, (Brothers and Sisters). 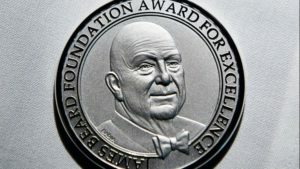 Additionally, Annie’s Paramount Steakhouse was named one of five winners of the 2019 James Beard Foundation America’s Classics awards, and Patrick O’Connell, the chef and owner of The Inn at Little Washington in Virginia, will be honored with James Beard Foundation Lifetime Achievement Award. The food and beverage winners will be announced in Chicago on May 6, 2019.